Short lab coats that reach the hips are preferred by some clinicians. 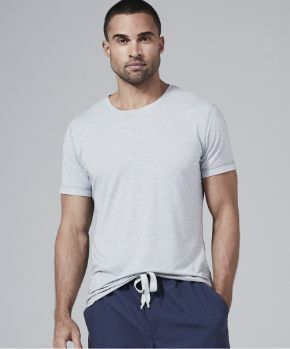 They are also worn by most medical students during their training. In the past, some institutions the length of the coat is used to distinguish the residents from the fellows and practicing physicians. This trend is fading. These short lab coats are often presented to medical students when they begin their academic journey. 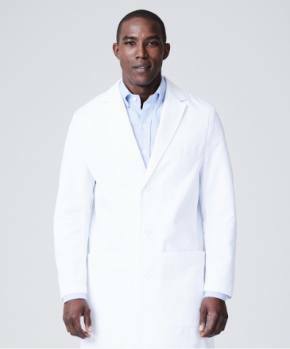 During the practical side of their training, in a ceremony appropriately called The White Coat Ceremony, they receive a more traditional length lab coat in most cases. The problems inherent with the quality of most lab coats these days are especially noticeable with short lab coats. It’s hard to imagine how a cheaper, less functional fabric could exist than the cloth found in most of today’s lab coats. But if it does, it’s probably used in short lab coats. 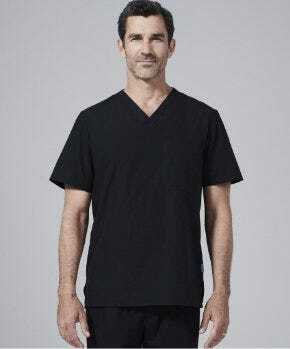 These lab coat fabrics most medical apparel manufacturers use in short lab coats is selected principally based on price – the cheaper the better. It is not chosen for how it feels, or breathes, how white it is, or how white it will stay. Since medical residents typically work 80 hours per week and usually can’t afford and/or are not supplied by the institution with multiple short lab coats, these long shifts take their toll on them. Often they’re not cleaned as often as they should be which is after each shift. So inevitably grime and stains collect on them. In fact, the type of cloth frequently used in consultation lab coats attracts the type of soiling that quickly makes it look gray and dingy. 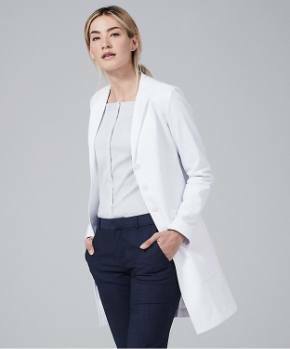 There is one company, Medelita, //www.medelita.com/index.html that has developed a special fabric for lab coats that maintains its pristine white appearance for years and years. Medelita uses it in all their lab coats, including short lab coats. 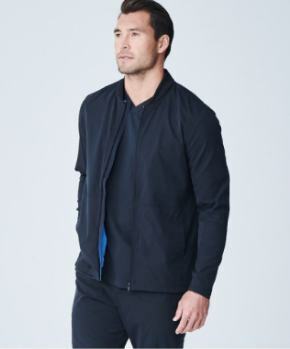 It’s a performance fabric finished with the most advanced high tech fabric treatments available. The net effect is a short lab coat with a sophisticated, gender specific design and hand tailoring. It’s simply a short version of the finest lab coats available anywhere. As is the case with all their lab coats, they do cost more initially. But they’ll last many, many times longer than the typical short lab coat, saving money in the long run. And every day it’s worn it will enable the wearer to maintain a superior appearance, inspiring confidence in patients and themselves.